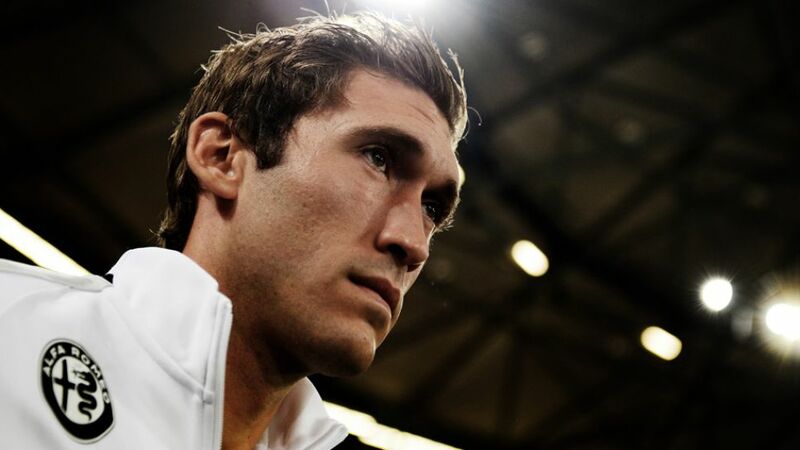 Eintracht Frankfurt midfielder Stefan Reinartz has announced his retirement from professional football. The 27-year-old, who joined the Eagles from Bayer 04 Leverkusen in summer 2015, cited his health as the principle factor behind his decision. "My last three years as a player have been shaped by a great deal of injuries and therefore disappointments," Reinartz told Frankfurt's official club website. "I played football with complete dedication and I believe that's the only way you can be a professional. After suffering my last three injuries within the space of six months, I no longer have that same conviction that this is the right path for me in the coming years. That is why I see it as my responsibility towards the club, my team-mates and the fans to make this decision." The defensive midfielder made a total of 163 Bundesliga appearances for Leverkusen and Frankfurt, scoring 12 goals in the process, and was capped three times at full international level by Germany.